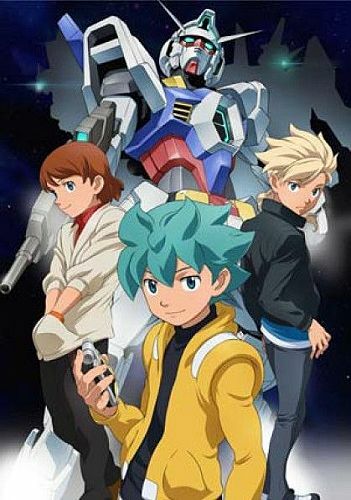 There has been a lot of Gundam related news lately and that trend looks to be continuing with Bandai announcing a new arcade game called Gundam TRY AGE. Not much is known about the arcade game at this point other than that it will tie-in with the collectable trading card game. With the cards being used to activate mobile suits within the game. Several mobile suits have been confirmed playable including AGE-1 Gundam AGE-1 (Furitto Asuno), GN-0000 Gundam 00 (Setsuna F. Seiei), RX-0 Gundam Unicorn (Banagher Links), MS-06S Char’s Zaku II (Char Aznable) and many more. The arcade game is set to be released this July across Japan.